When people think about symptoms of concussions they may think about dizziness or even headaches, but most people do not think about gut problems, heart rate changes, diarrhea, or possibly even depression. There are MANY changes to consider in addition to the head, spine, and the muscles controlling them when concussions are involved. 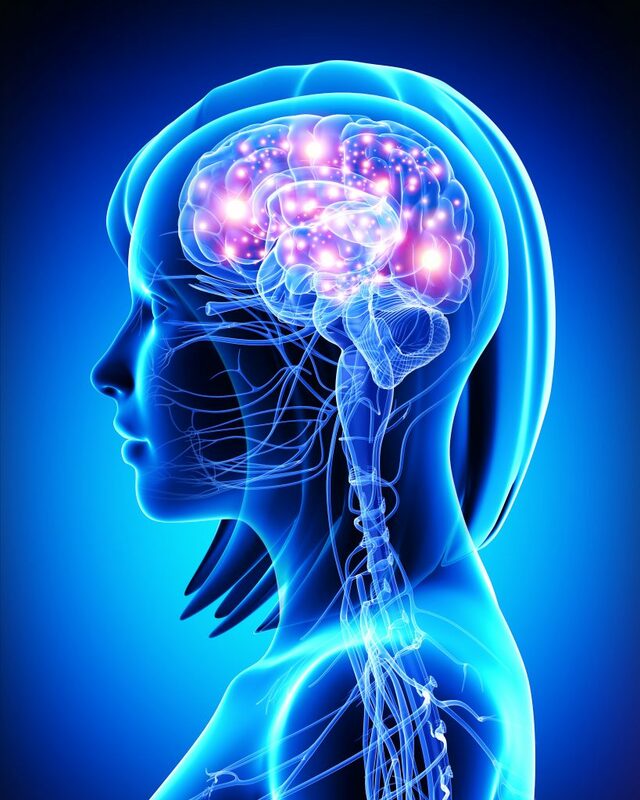 Our testing and physical examination help to determine which parts of the brain are involved so that we may determine the best course of treatment. Our team at The Body Chiropractic specializes in concussion and TBI care for the entire Sandy community. After a concussion (mild traumatic brain injury or mTBI) occurs, neural tissues are injured at the areas of contact, and can lead to challenges and alterations in different areas of the brain due to a cascade of chemicals (“neurometabolic cascade”). Often times, the areas affected include the brain stem, cerebral cortex, and/or cerebellum. It’s not how many times your brain is injured inside your skull that matters, but also the general health of your brain prior to injury. 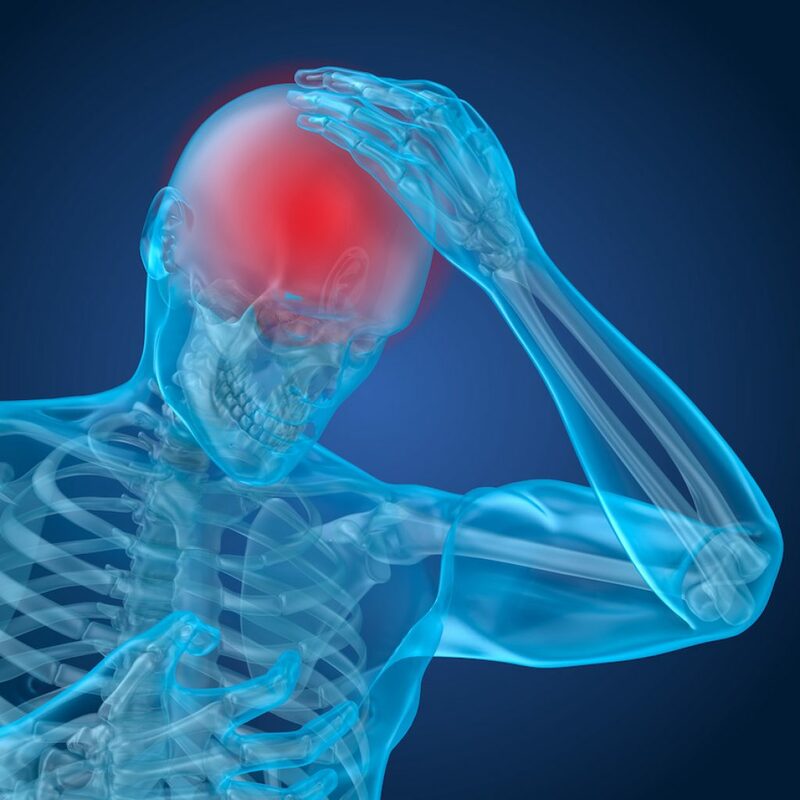 If you eat fast foods regularly, are deficient in vital brain nutrients, have undiagnosed food sensitivities (especially to gluten), or suffer from hormonal imbalances or deficiencies, your brain is going to fare more poorly after an injury. Because inflammation in the brain does not have an “off switch” the way it does in the body, brain inflammation is like a slow-moving fire that can damage tissue for months and even years, causing symptoms long after the original injury. For all its fragility, the brain is an amazing organ when it comes to recovery and repair. It will eagerly respond to photobiomodulation (also called low level light therapy), functional neurology, and nutritional protocols to improve function, stimulate recovery, decrease symptoms, and enhance its overall integrity.